Stories of things that happened in North Dakota and vicinity. Sitting Bull to Phil Jackson, cattle to prairie dogs, knoefla to lefse. 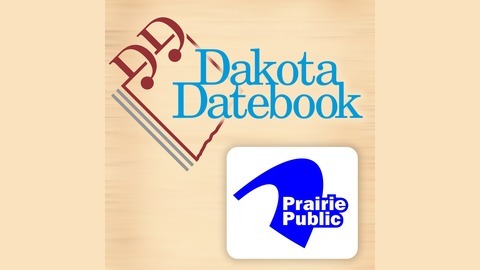 In partnership with the Historical Society of North Dakota, and funded by the North Dakota Humanities Council, a nonprofit, independent state partner of the National Endowment for the Humanities. 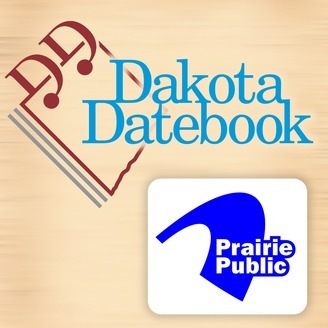 Any views, findings, conclusions, or recommendations expressed in the program do not necessarily reflect those of the North Dakota Humanities Council or the National Endowment for the Humanities.